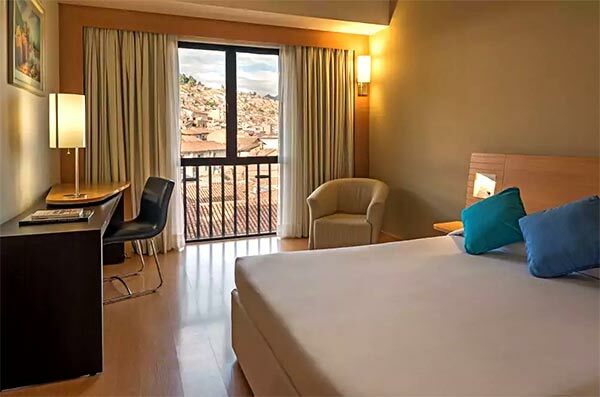 In Cusco: Novotel Hotel is located in the historic city center of Cusco. 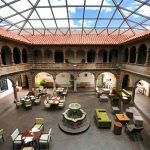 Set on a cobbled street, this upscale, non-smoking hotel in a colonial-style house is a 5-minute walk from Museo de Arte Precolombino’s ancient objects. 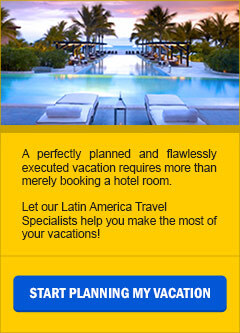 Its location is the perfect spot for discovering the Inca civilization. 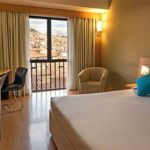 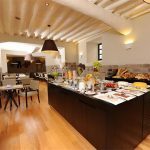 The hotel is in a 16th century building and is an ideal starting point for visiting the cathedral and other hotspots of Cusco. 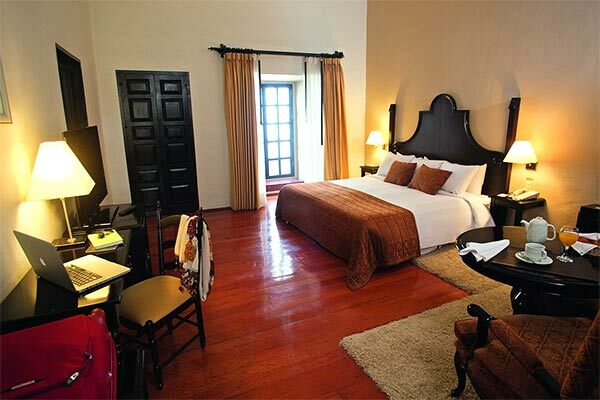 The colonial and modern architecture continues in the spacious sleek rooms with wood floors, free Wi-Fi and flat-screen TVs and minibars. 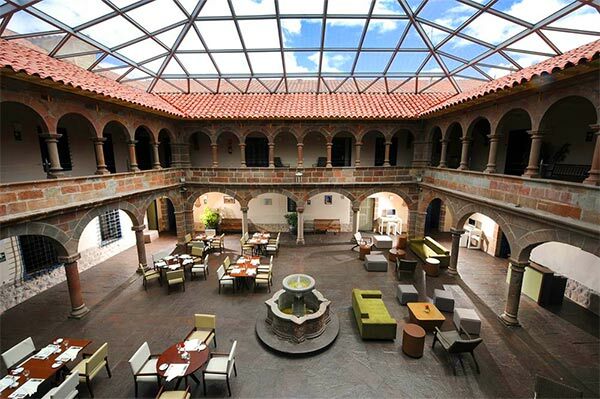 Enjoy a meal at the international restaurant with a chic, glass-domed courtyard patio featuring a colonnade. 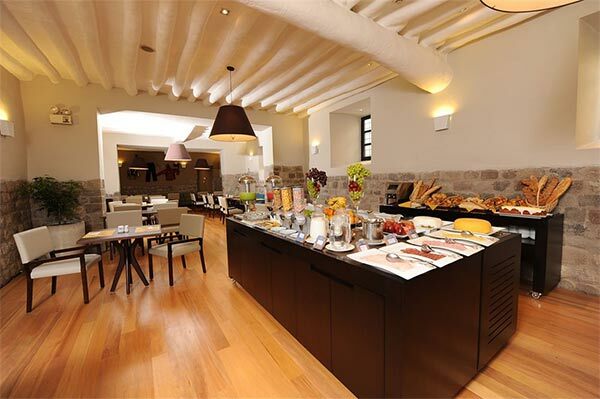 The lobby hosts regular music events creating a festive ambiance. 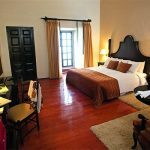 You will enjoy relaxing with the family under the shade of the canopy on the patio of this old, colonial house.